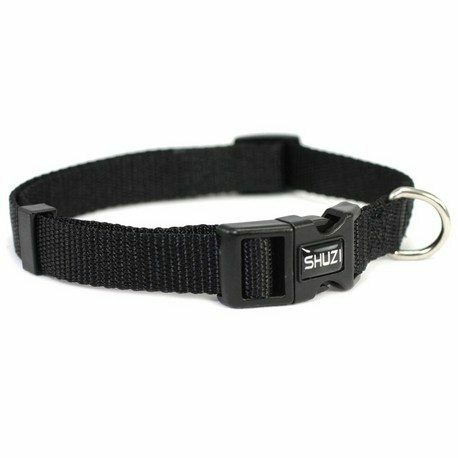 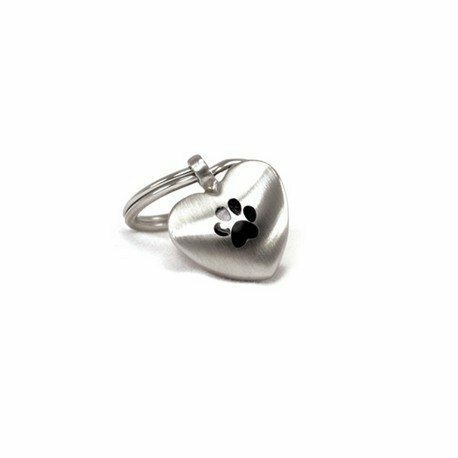 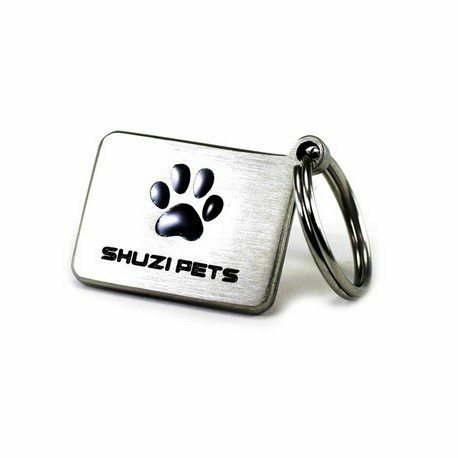 Made from Stainless Steel our ShuziPet Heart pendant can be attached to your pet’s favourite collar! 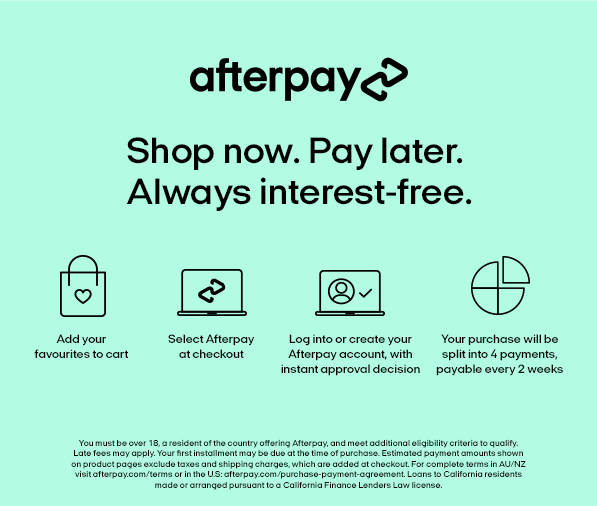 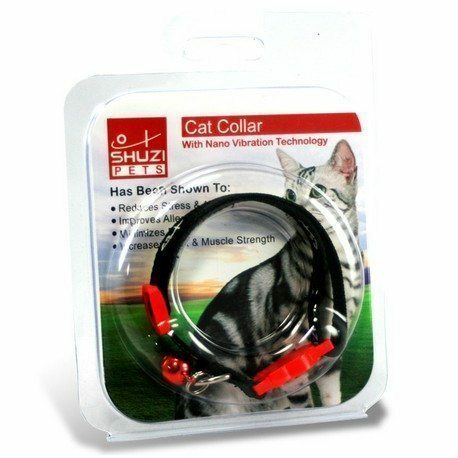 Ideal for cats and dogs. 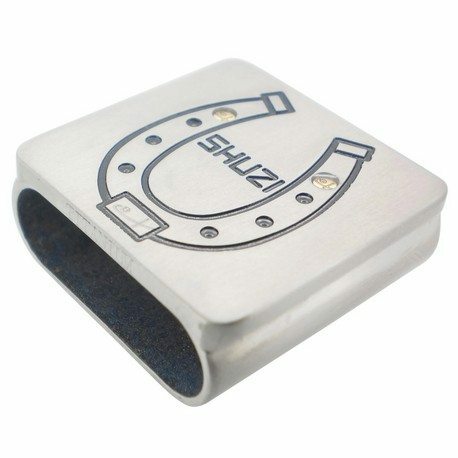 Each ShuziPet Heart pendant is embedded with the Shuzi NVT Chip.